Khurasan Miniatures präsentieren ihre Neuheiten und neue Previews auf Facebook. 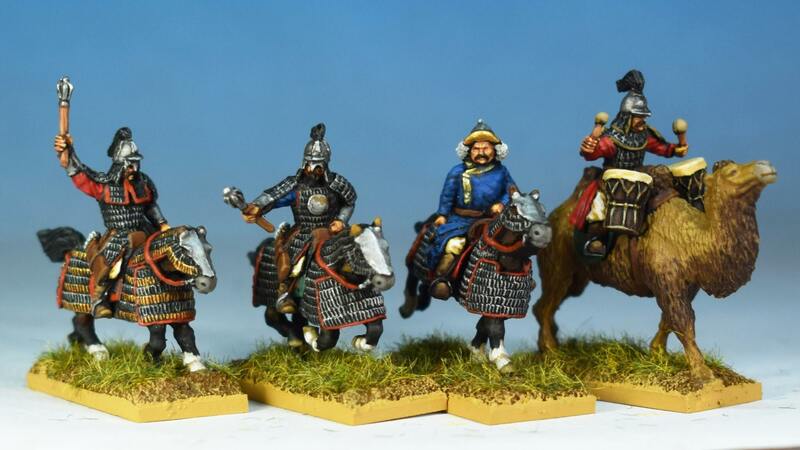 We are very pleased to release the first wave of Mongols in 15mm, made as enemies of our huge Feudal European range, but the Mongols are ready first! The first wave has the mounted core of the Mongol army. 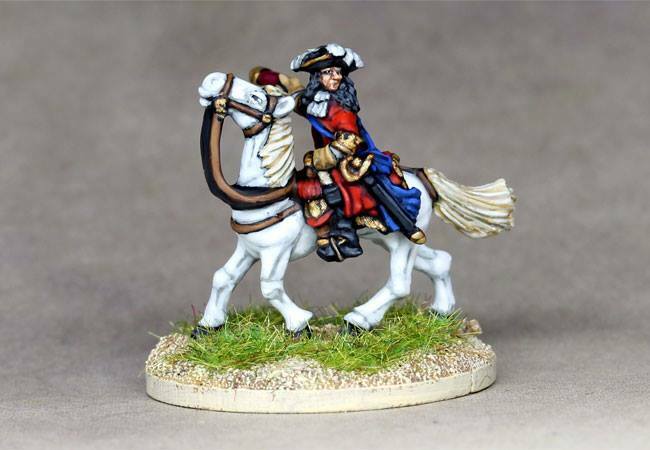 There are light horse archers, heavier cavalry in leather armour, the guard cavalry (including a set shooting their bows), and high command (shown here). 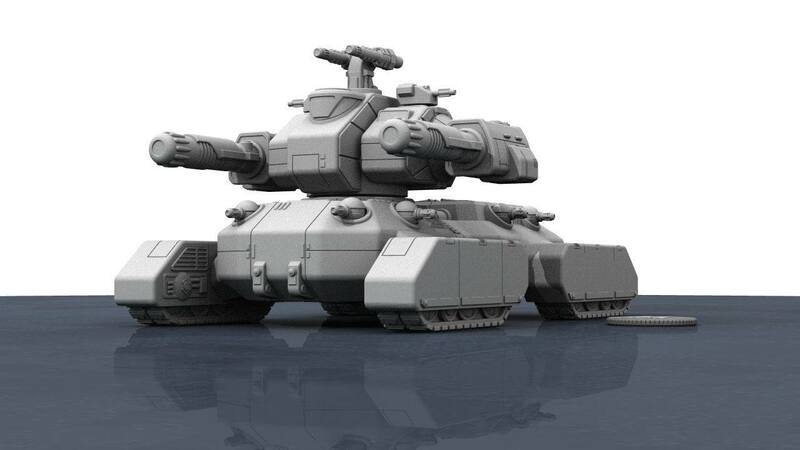 Giant cyber tank. Latest iteration. I think he’s about done.